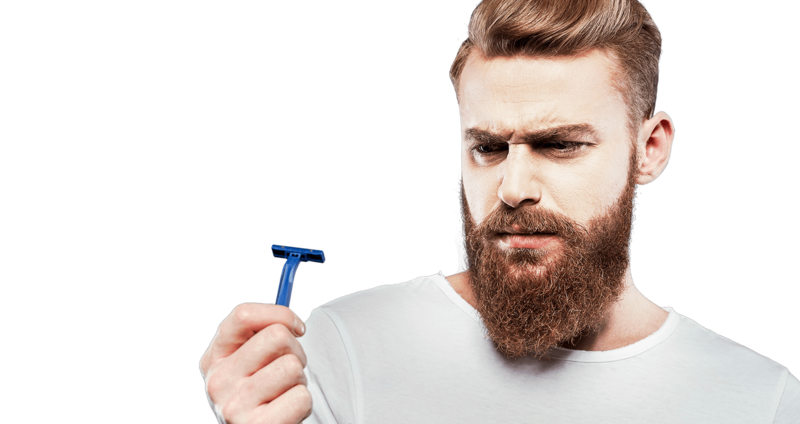 Whether you’ve been shaving for years or are new to shaving, there are so many options and types of razors out there so it can be quite a challenge to understand what you should be looking for. 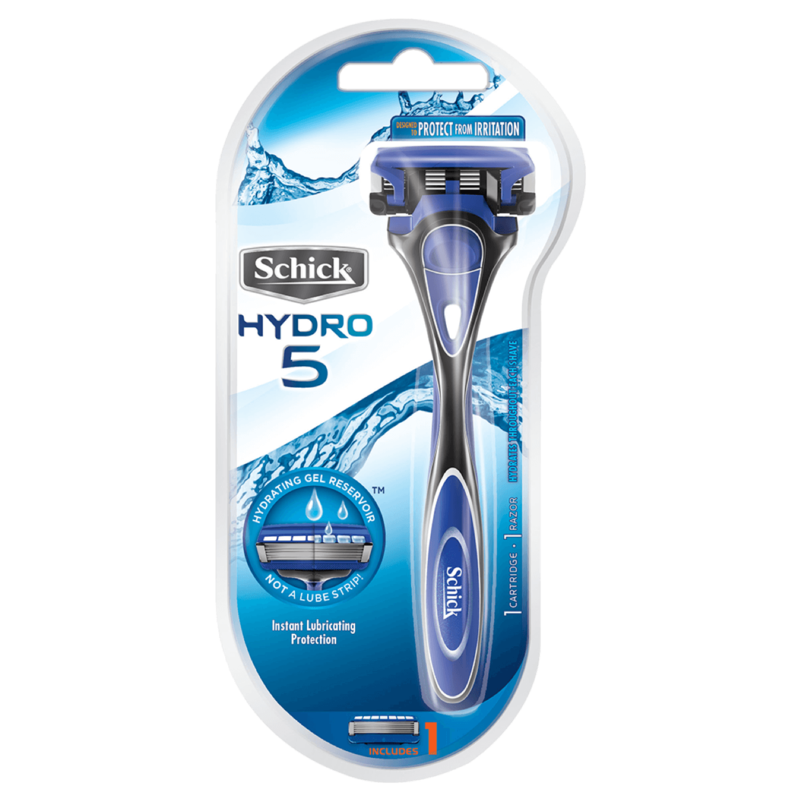 Razors have different features that range from disposable to battery-operated, three-blades, five-blades, for use on wet skin, hydrating during shave, and the list goes on. Whichever you choose, you should take note of the basics. 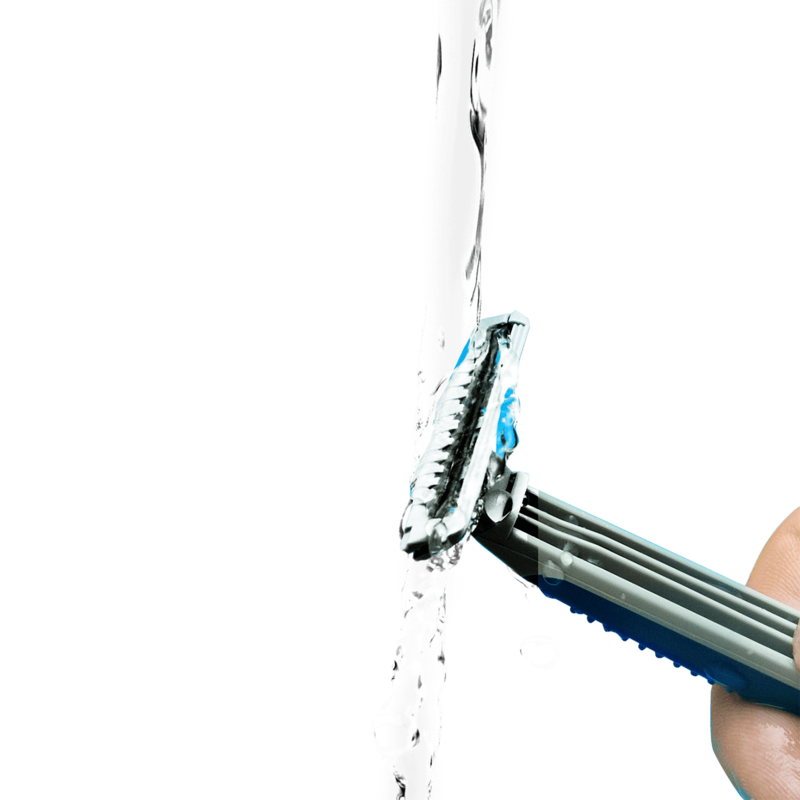 Choose a razor with multiple, sharp high quality blades that pivot to the contours of your face. 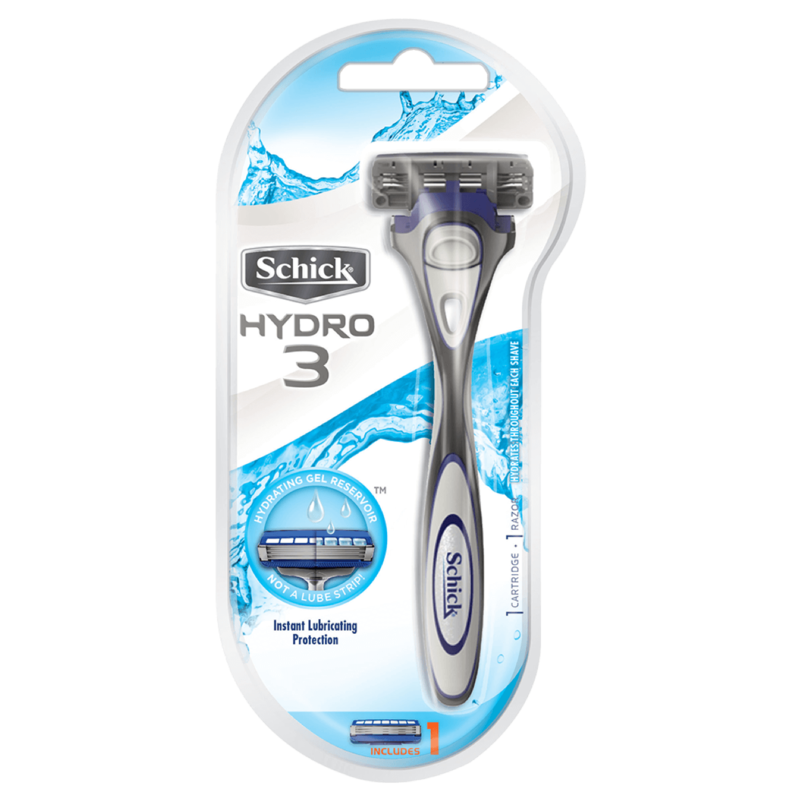 This will give you a close shave without irritation and reduces the risk for skin damage. 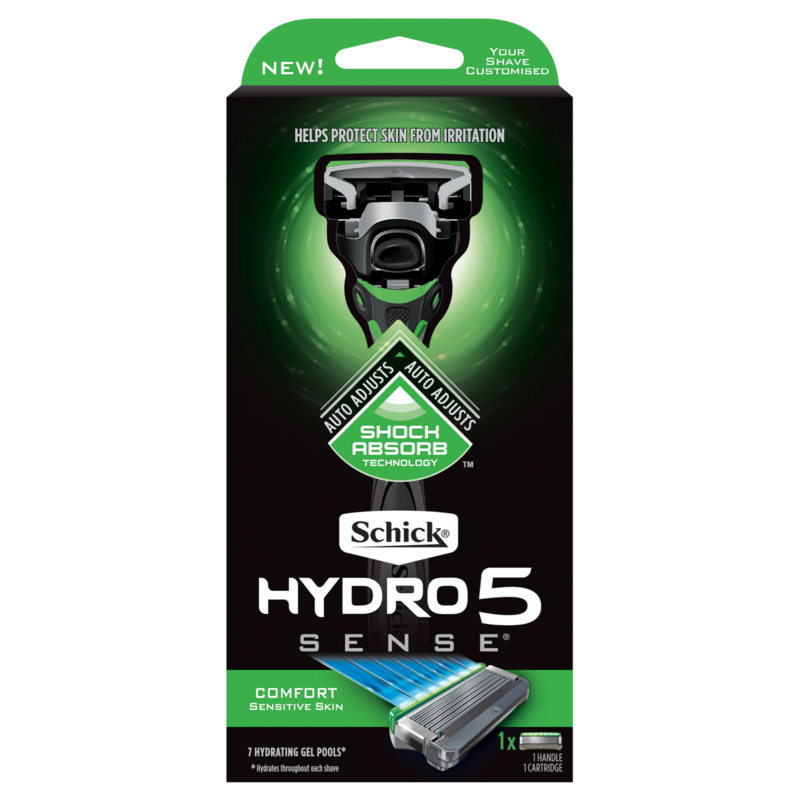 Blades that have lubricating strips or hydrating Gel reservoirs like our Schick Hydro 5 provide instant lubricating protection to protect your skin against irritation. Men’s razors, women’s razors. What’s the difference?